The Rockets are attempting to make a strong pitch to land Kent Bazemore in Houston. 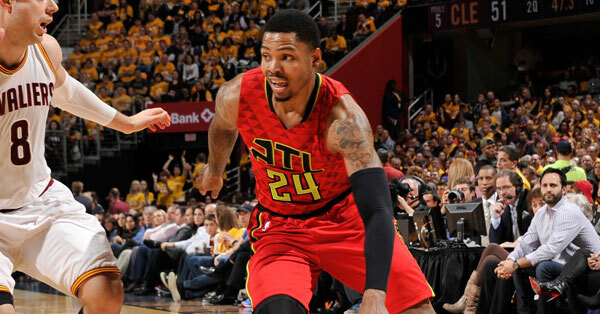 The Rockets are meeting with Atlanta Hawks free agent guard/forward Kent Bazemore tonight as free agent negotiations have started. As first reported by Shams Charania of Yahoo! 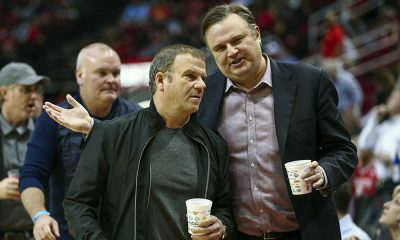 Sports, the Rockets are preparing a big pitch for Bazemore, who was not planning on meeting with any teams until July 5th. 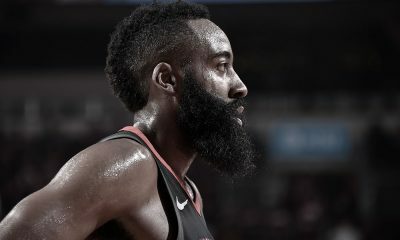 James Harden will reportedly be present for the meeting. The 27-year old Bazemore averaged 11.6 points for the Hawks last season, hitting 35.7% from three-point range, to go with 5.1 rebounds and 2.3 assists. 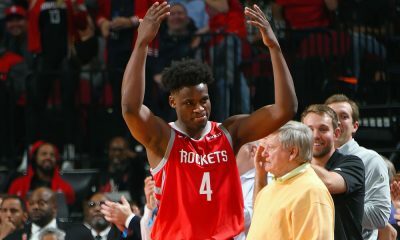 He’s an athletic player with upside that has a history with Mike D’Antoni from the 2013-14 Lakers. Bazemore is going to get overpaid in free agency, without a doubt, but he would be a very good addition here. 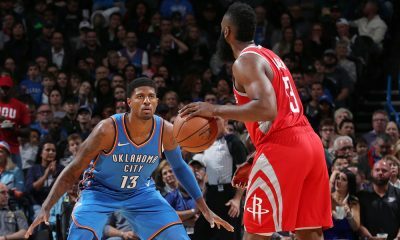 He’s a three-and-D wing who has experience defending some of the league’s best players, sporting a near-seven foot wingspan that gives opponents trouble. 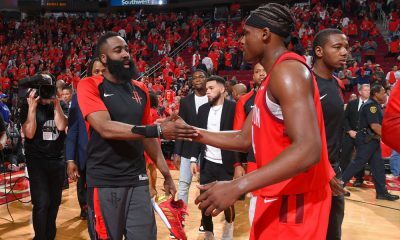 He also has shown to be an effective catch-and-shoot three-point shooter, a skill that would be in demand from role players alongside Harden.